Selfies have become a new trend among people in the world. People click selfies to post on social media like facebook, instagram and snapchat. To stay updated with the trend people are looking for good smart phones so that they can use them to click selfies on occasions. Though there are many phones which are offering good camera at an affordable price in the market, but very few of them are good in terms of performance and the qualities they are offering. So we decided to let you know about the top smart phones that you can buy if you love taking selfies. Here is the list of 5 smart phones you can buy if you love taking selfies. 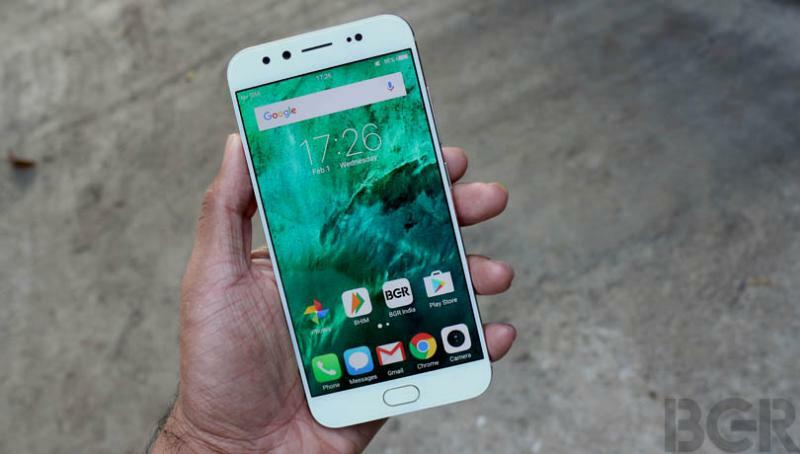 Powered by snapdragon 653 soc, oppo f3 plus is one of the best phones in the market. The selfie camera and long lasting battery is makes the phone unique. The best feature of the phone can be surely its selfie camera that clicks mind blowing pictures even at night. Vivo is known for coming up with new phones that have good specification and performance. This phone has become popular among the youth for its high quality camera. 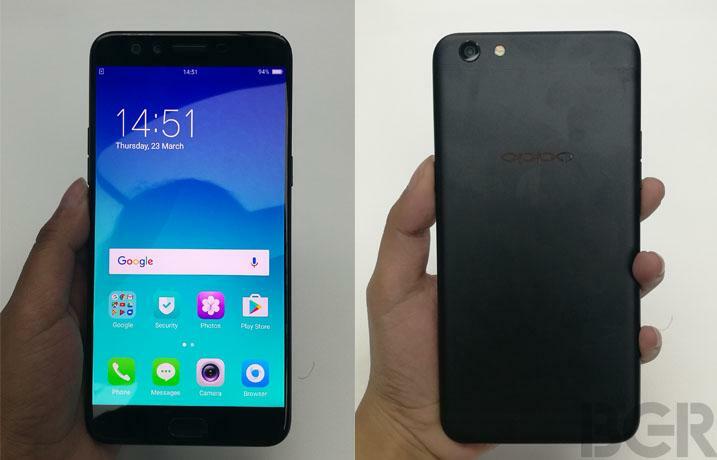 No doubt this phone has taken the market by storm with its amazing features and selfie camera. 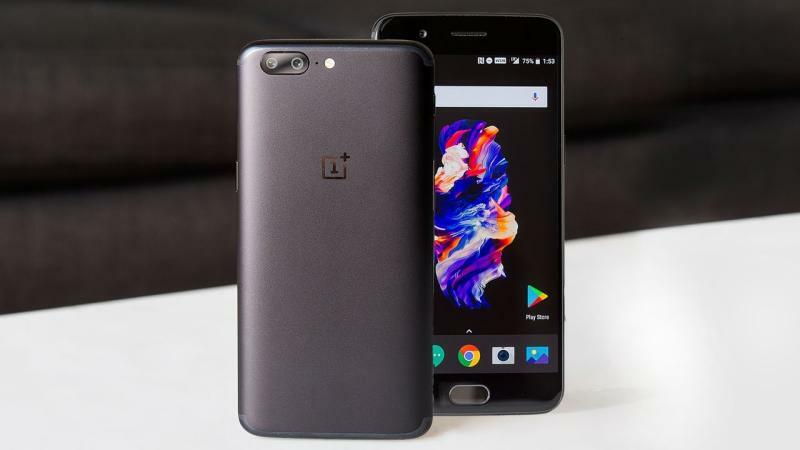 If you want a phone which comes up with good design and performance then Oneplus is a good option. The selfie camera is the highlight of the phone that clicks high quality pictures. 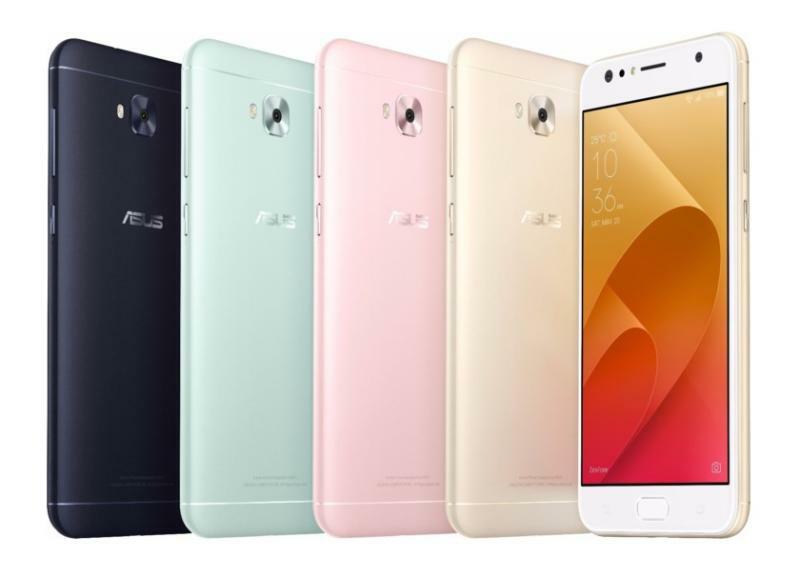 When asus zenfone came in the Indian market it became a trendsetter and ruled the market with its high quality camera. The night mode of asus zenfone is amazing and then recently asus came with new phone Asus zenfone 4 selfie for the selfie enthusiast in the country. Samsung j7 pro can be in your shopping list if you are looking for a phone with a good selfie camera. With its slick design, it will also amaze you with its performance. The phone comes up with Android Nougat 7.0.